Northwestern Settlement has provided essential social services to Chicago for well over a century. While the nonprofit’s mission to nurture, educate and inspire children and families in need has never wavered, the way it reaches donors, volunteers, potential partners and the people it serves has changed drastically. 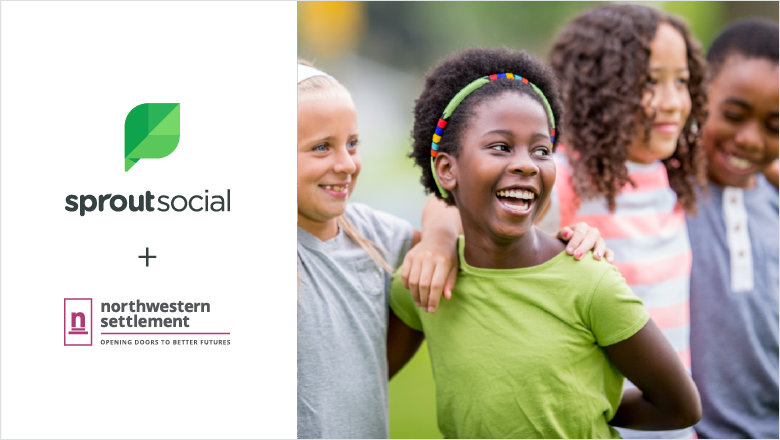 Social media is now a key component of Northwestern Settlement’s strategy, and Sprout Social is on hand to help the organization navigate a constantly shifting online landscape with limited budget, staff and time. 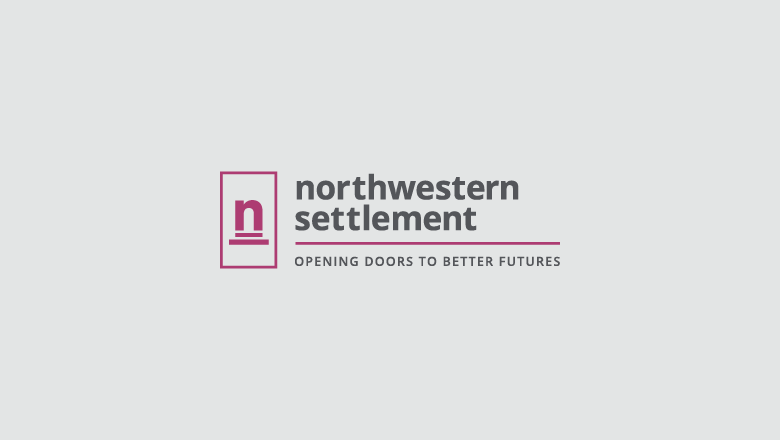 Northwestern Settlement’s programs run the gamut, from a Chicago-based food pantry that provides hundreds of thousands of pounds of food and clothing to families to a residential camp and outdoor education center located in Wisconsin. Nearly all the organization’s programs have their own Facebook pages, and others are found on Twitter and Instagram as well. Strategically leveraging these pages was a priority for the organization, but doing so efficiently seemed impossible without the right social media management platform. Each of Northwestern Settlement’s social pages serve a unique audience. For instance, the organization’s page for Rowe Elementary School, a college-prep charter school, is focused on recruiting students and sharing important news with parents. Yet each page is also intended to show current donors, volunteers and partners how their contributions are supporting the organization’s work. Through Sprout, Northwestern Settlement can easily track who is sharing its content and when, as well as how that content performs. It also opens up the door to monitoring social media for new opportunities to engage online audiences. The organization receives notifications through Sprout when people message it, mention it or share a post across all social channels, empowering Northwestern Settlement to quickly see who’s engaging with it online and respond. Say we want parents to see one post and donors and board members to see another post—knowing when those two audiences are most likely to be active online is very important. Sprout helps us schedule things better and know when to post what. Social never stays still, and that can cause problems for organizations suddenly dealing with a new set of rules. For instance, the new Facebook algorithm created a challenge for Northwestern Settlement, as the organization has a limited advertising budget and relies on organic marketing. Fortunately, Sprout enables Northwestern Settlement to easily track performance at the post-level, providing insight into the best times to publish for maximum reach. Sprout also helps save precious time, allowing Northwestern Settlement to schedule content and compare performance across all social channels at once. While social is vital to Northwestern Settlement’s operations, it’s far from staff members’ only responsibility. Sprout enables users to execute on strategy quickly so they can move on to the next task. The Sprout platform also makes measuring ROI a breeze. 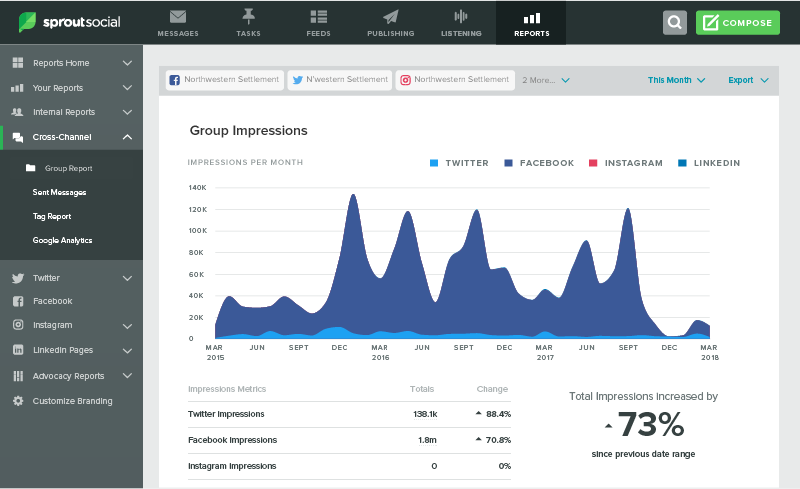 Instead of logging into each social network individually and collecting data, the team at Northwestern Settlement receives a comprehensive overview of all social channels in one place. Social is an ideal way for nonprofits like Northwestern Settlement to tell their stories and get introduced to new people. It’s also a great way to encourage people to get involved. Fifty-five percent of people who engage with nonprofits on social take action, be it donating money (59%) or volunteering (53%). Through Sprout Social, Northwestern Settlement is better poised to inspire people online to help meet the complex needs of their fellow community members.